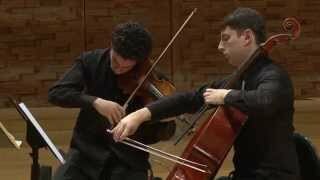 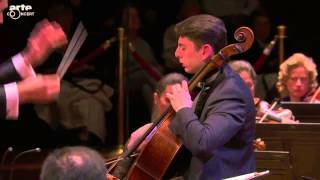 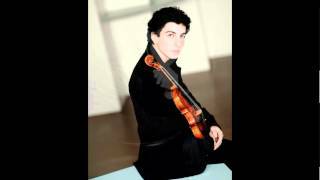 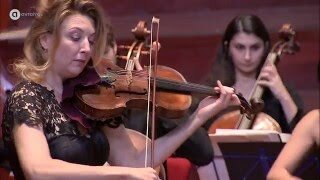 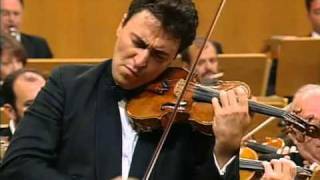 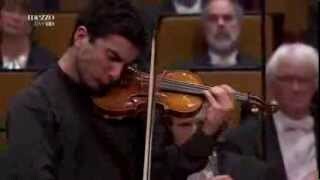 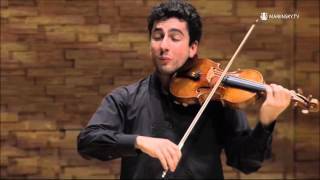 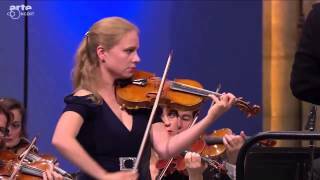 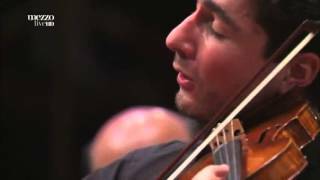 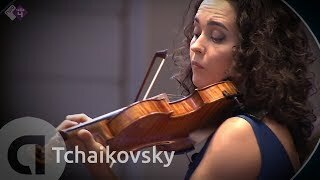 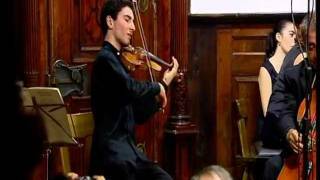 Sergey Khachatryan plays Bruch violin concerto n° 1 in G minor, op.26 with Orchestre de Paris, conducted by Gianandrea Noseda. 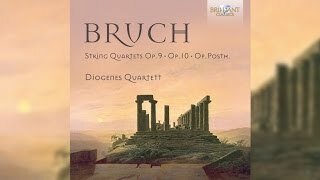 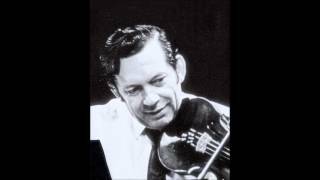 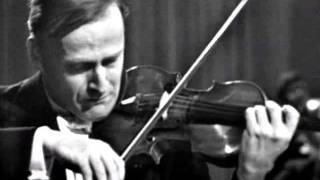 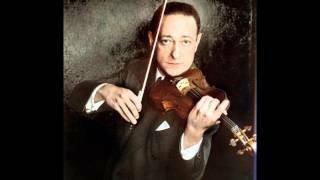 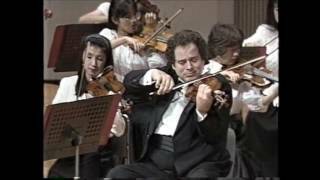 Bruch　Violin Concerto No.1 in G Minor, op.26　Itzhak Perlman　Kazuyoshi Akiyama/Tokyo S.O. 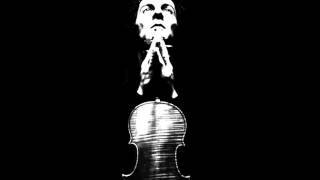 Amaury Coeytaux (vl). 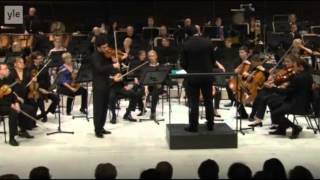 Spanish Radio and Television Orchestra - Michael Francis (cond.) 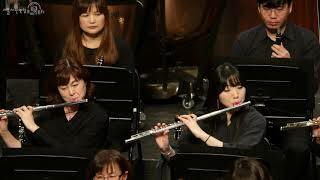 Recorded live in concert on XXIX.XI.2013 at the Teatro Monumental, Madrid. 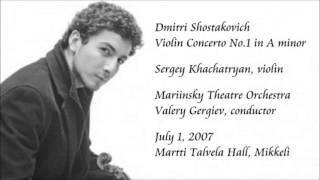 Sergey Khachatryan plays Sibelius Violin Concerto with the Finnish Radio Symphony Orchestra (27.09.2013). 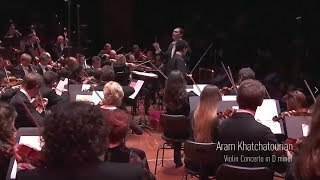 Conductor Tugan Sokhiev. 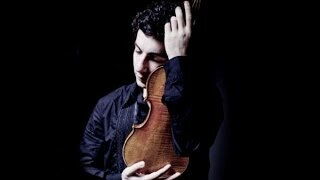 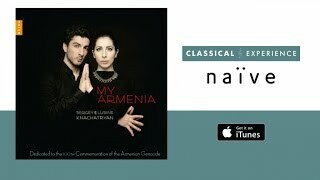 An interview with Sergey Khachatryan before the concert.